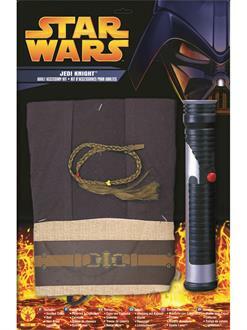 Join the order of the Jedi and serve the greater good this Halloween! 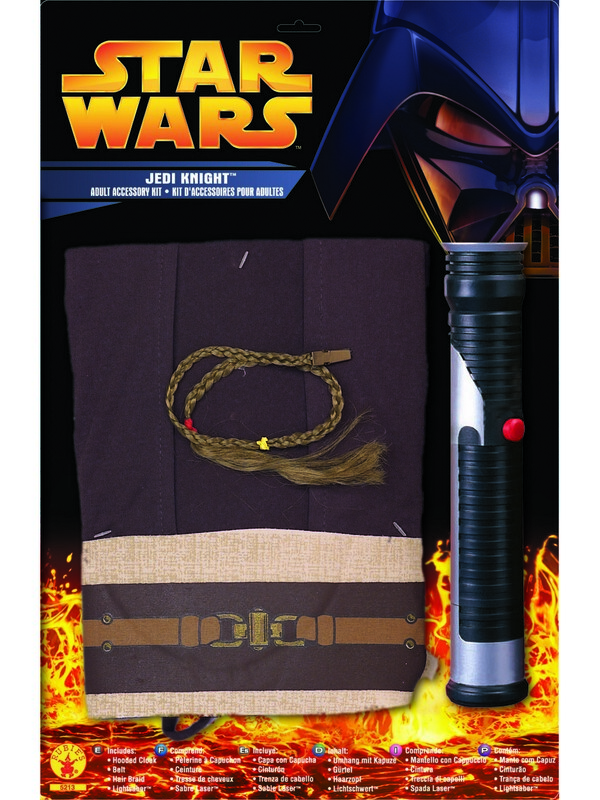 With the Episode III Jedi Blister Set for Adults you’ll have just what you need to join the noble order. The green and blue lightsaber are included along with the brown and beige robes. Order it online today and fight off the forces of the Evil Empire, First Order, and the Sith!